This week hails the start of a new season - Spring! Hoorah! We couldn't be more ready for some Spring inspired change and rejuvenation - at Ventana Creative Collective we're always on the lookout for new and exciting artists to feature in our store. Do you have a favourite artist or maker you'd like to see supported locally? Send us a link! Are you yourself an artist or a maker of fine things? If so we'd love to hear from you! Send us some photos of your work, tell us about yourself and your creations. 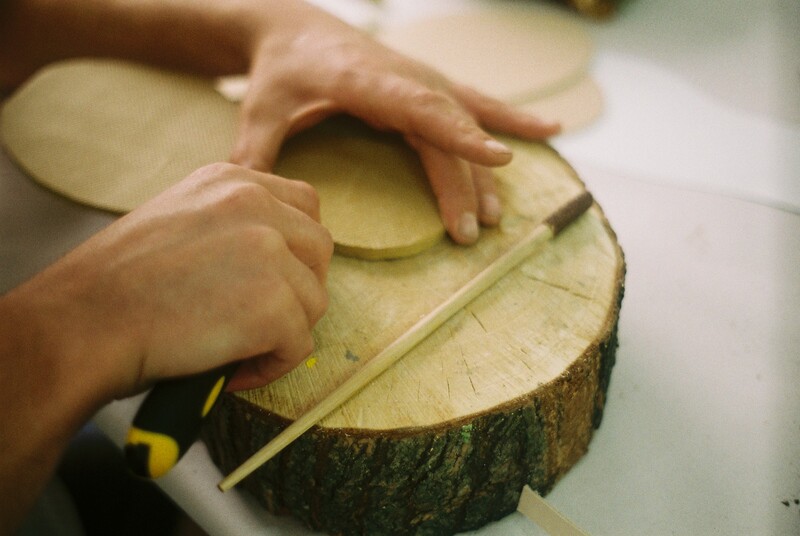 We currently have our feelers out for some handcrafted wood or leather works - however, anything goes if it fits the Ventana ethos. Handmade, sustainable, useful or just plain beautiful!